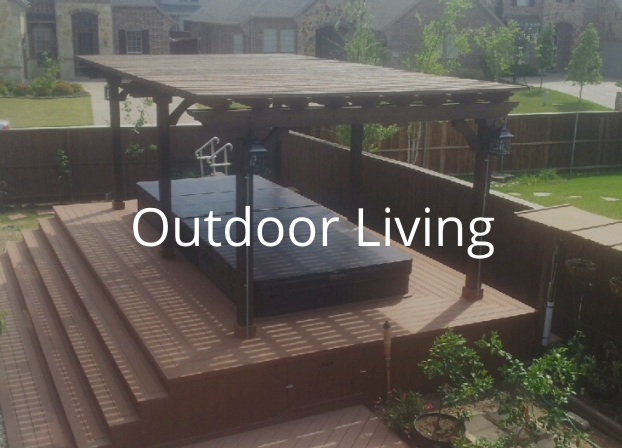 Atlas is a family owned and operated company founded in 1981 by Bill and Shirley Downs in Tyler, Texas and quickly became a leader in the storage shed industry. 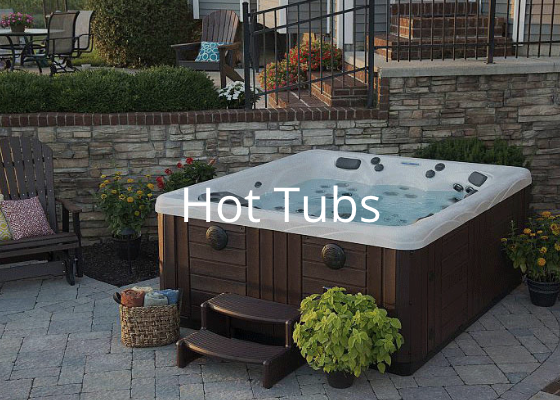 Under the leadership of their son, William Downs, Jr., CEO, Atlas entered the hot tub market in 2005 and became an official retailer for Master Spas hot tubs and swim spas in 2011. 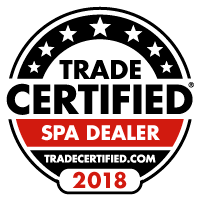 Over the last several years, Atlas has been an APEX award winner for being one of the top selling Master Spas dealers in North America. We started operating as Atlas Spas and Swim Spas in 2016 as we opened a new showroom in Plano, Texas- our ninth location in Texas. We invite you to come visit our large showroom and find the perfect hot tub, or swim in our official Michael Phelps Swim Spa. 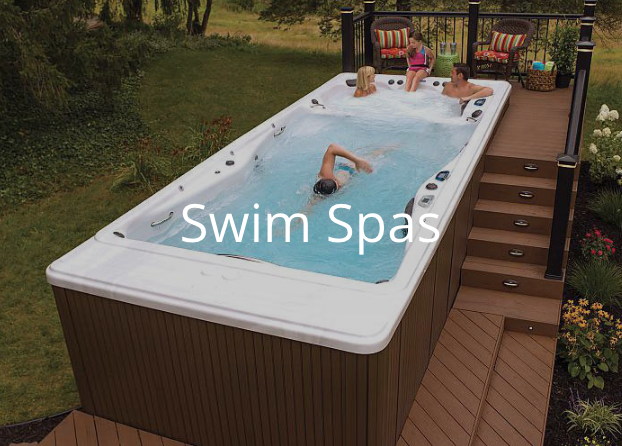 Master Spas is headquartered in Fort Wayne, Indiana, where they proudly manufacture all of our swim spas and hot tubs. 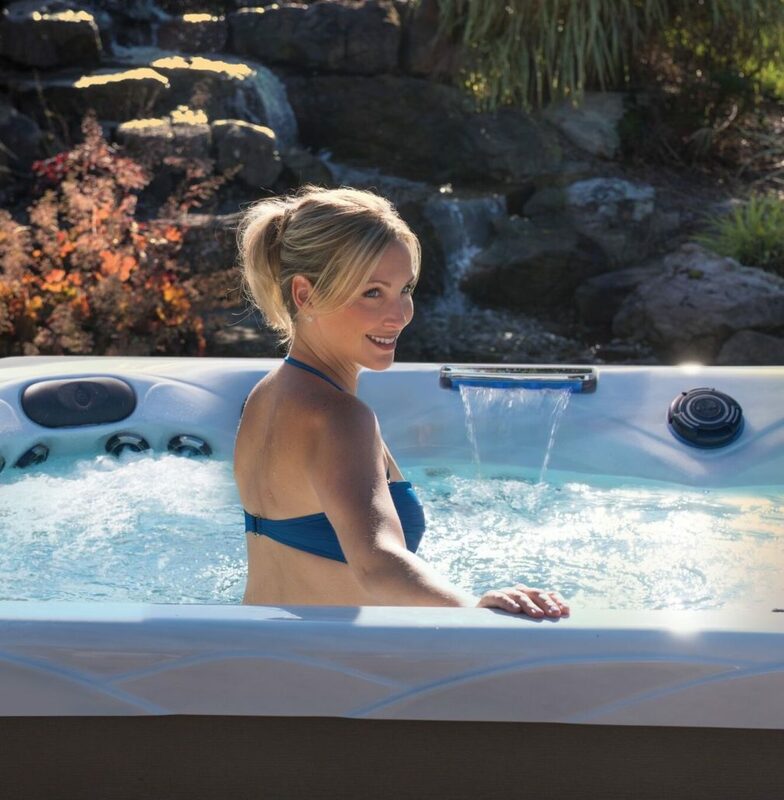 Operating out of a hi-tech, 27-acre campus, they are the largest swim spa manufacturer in the world and one of the largest portable spa and hot tub manufacturers in the country. They’ve won numerous awards and recommendations for our products and have earned a reputation for quality, innovation and craftsmanship.